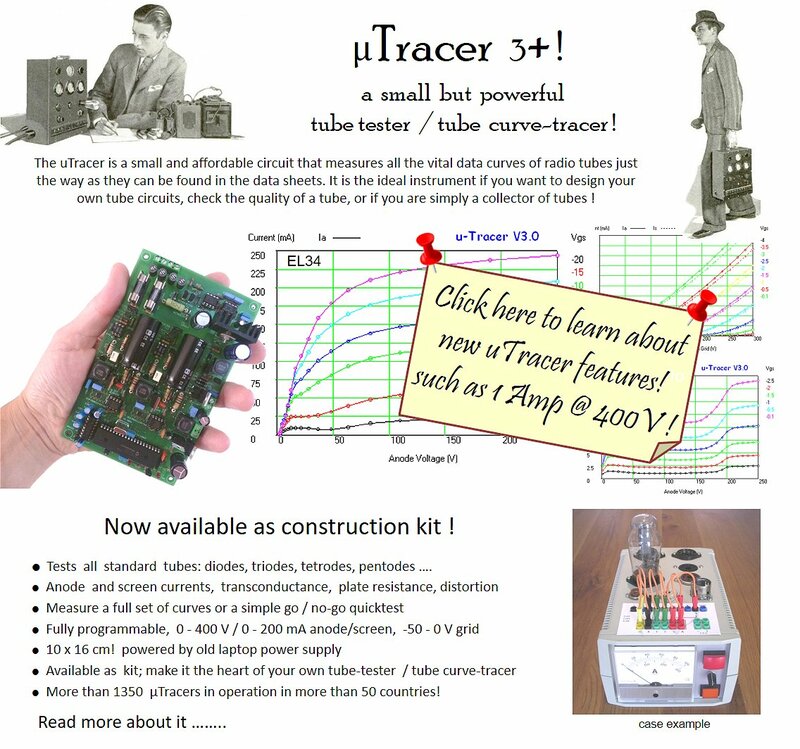 The uTracer, a miniature Tube Tester / Curve Tracer. Peter Buckle’s uTracer with rotary switches is simply amazing! Visit the Testimonial Page to view this and many other beautiful uTracer implementations. Zbigniew Stelmasiak from Warsaw compressed the construction of a uTracer into 4 min! Have a look! 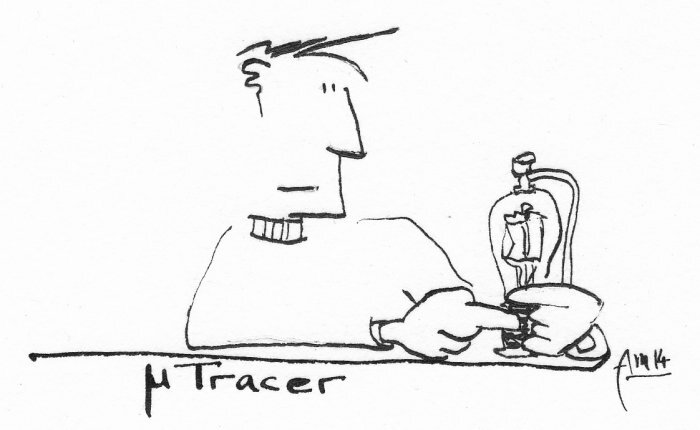 Cartoon specially made for me by Ale Moglia!